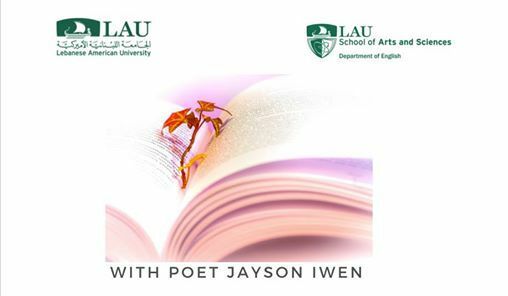 After the creative writing workshop at LAU (see previous event for further info), Dr. Jayson Iwen will head to Dar Bistro & Books for a poetry reading and open mic session. Anyone can attend and participate! 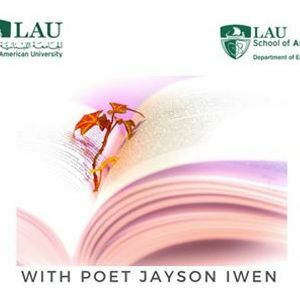 This is an opportunity to connect with language and poetry at a communal level. Don't miss it! Whether you prefer to simply listen and enjoy poetry or participate by sharing some of your work, this is a good time to be a writer in Hamra. 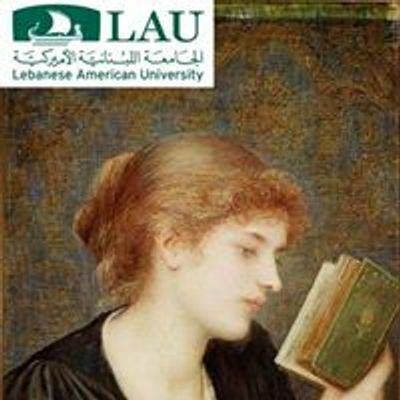 If you wish to participate in the creative writing workshop held 2-4pm at LAU, email: d3JpdGluZyAhIHdvcmtzaG9wIHwgbGF1ICEgZWR1ICEgbGI= by Friday, March 8. He is the author of A Momentary Jokebook, Gnarly Wounds, and Six Trips in Two Directions, which Paul Hoover has declared “[joins] private and public experience more effectively than any volume of poetry I’ve seen.” Iwen’s poetry, prose, and translations have appeared in numerous journals, including Fence, New American Writing, Pleiades, Tikkun Magazine, Water Stone Review, and World Literature Today. He is the recipient of a number of literary awards, including the Academy of American Poets award, Cleveland State University’s Ruthanne Wiley Novella Award, the Emergency Press International Book Award, and, most recently, he was a finalist for the 2018 National Poetry Series. He lives in the Twin Ports region of Northern Wisconsin and Minnesota, where he is Associate Professor of Writing and Chair of the Department of World Languages, Literatures, and Cultures, at The University of Wisconsin – Superior.